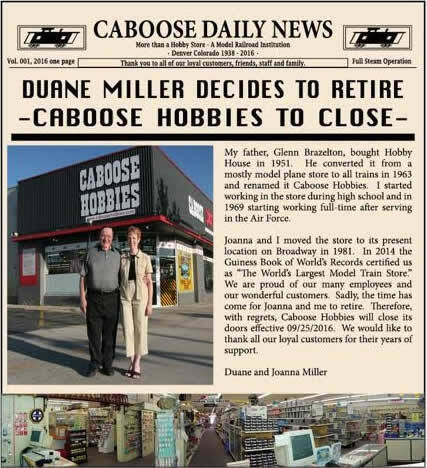 8/21/16 Update: Caboose Hobbies will close, effective September 25, 2016. The changes of the last decade in Denver have been significant, to say the least. Denver Union Station went from Amtrak mausoleum, to a gutted hulk, to a thriving hub of light rail and a direct connection with Denver International Airport. T-Rex completely overhauled Denver's old Valley Highway. FasTracks has nearly finished thrusting new arteries of light rail and commuter rail throughout the metroplex with revitalized neighborhoods growing and thriving again. Burnham closing and coal loads continuing to drop have shifted rail traffic and cost more than a few jobs. Looking back, it seems few things have remained unchanged.  Of those few things, Caboose Hobbies, Guinness-certified as the world's largest model train store, is certainly one of the most treasured by Colorado's railfan community. As a kid, I would beg to go down to Caboose Hobbies because I knew that I could find anything I wanted or needed for my layout. It was difficult to keep money in my hands if I was anywhere near 500 S. Broadway. It was just too easy to find something that I had to buy. 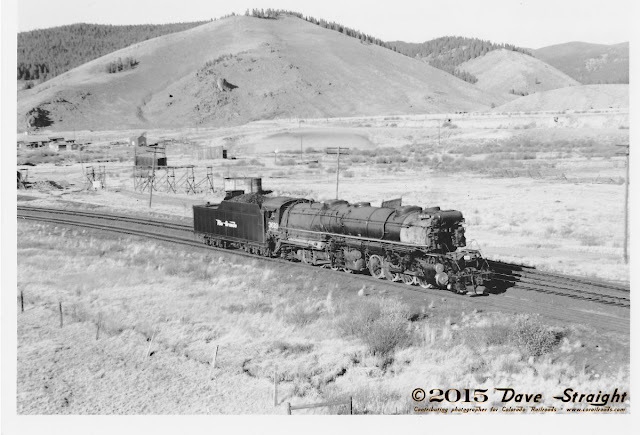 Caboose Hobbies has been in Denver since 1938 under the same family operation for 78 years. It gradually expanded to occupy several buildings joined together by common walls and ramps. 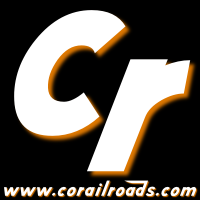 The store has around 60 employees, some with enough experience in modeling to leave in awe all but the most seasoned model railroader. Caboose Hobbies is one of the few remaining bastions of the experienced salesperson, where expertise, knowledge and expansive selection all come together to become the model railroader's best friend. Unfortunately, the future for the store is uncertain. Their current landlord is selling the building. 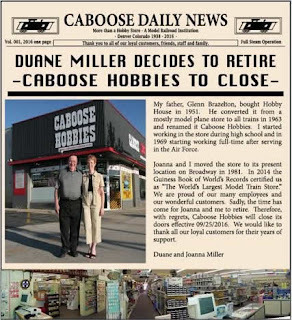 While this may indeed mean that Caboose Hobbies is moving, it may not require their relocation. It probably all depends on the buyer. So, got a friend with a few million to throw into Denver real estate? 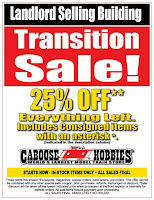 Until more is known, Caboose Hobbies is selling a lot of their stock in an across the board sale because money is easier to carry and harder to damage. What's online is what's in the store, so if you want to make sure you get what you want, order now!